China recently proposed a new four-point plan to solve the Israeli-Palestinian conflict. Is this a major departure along a new track that challenges US hegemony and European passivity? 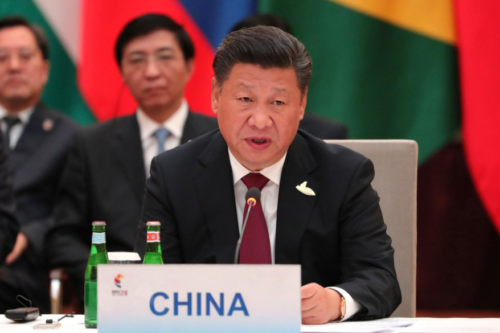 Or is China simply pursuing its own economic interests in the guise of peacemaker? Al-Shabaka policy analyst Zaid Shuaibi weighs in. 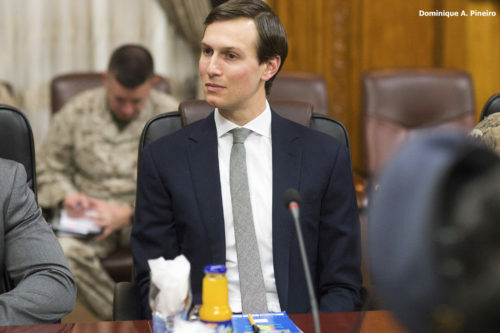 Senior Advisor to President Trump Jared Kushner’s latest attempt to restart the Israeli-Palestinian “peace process” will focus on “economic development” projects. Yet, as Al-Shabaka Analyst Zaha Hassan writes, such initiatives are not a substitute for real political change. Palestinian Authority (PA) leader Mahmoud Abbas’s recent efforts to increase Hamas’s isolation by cutting salaries and electricity from the Gaza Strip mirror the regional isolation of Qatar, a supporter of Hamas. 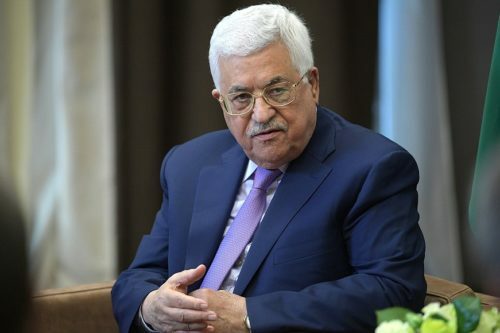 Al-Shabaka Policy Analyst Tareq Baconi analyzes the impetus behind Abbas’s strategy, its pitfalls and implications, and how Palestinians can confront the PA and its policies. 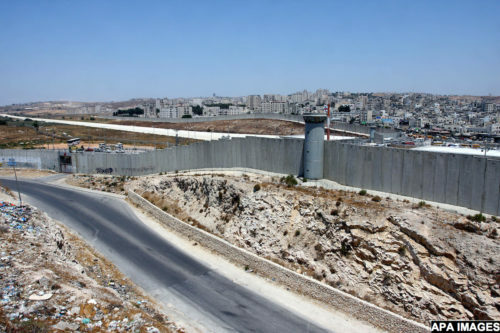 Though the international community has hailed the two-state solution since the early 1990s, it has become clear that Israel’s fragmentation of Palestinian people and territory over the past 50 years aims to make a sovereign Palestinian state impossible. While politicians explain this as a result of misunderstandings or missed opportunities between the two parties, the accurate explanation is that Israel does not, in fact, desire two states. This outcome would undermine its goal of conserving preferential rights for Israeli Jews in the territory under its control. Numerous progressives now argue that one state with equal rights for all is the logical alternative. While such a binational state may be just, it is highly unlikely, especially in the short to medium term. 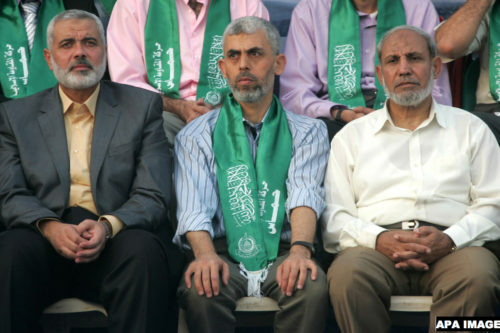 Al-Shabaka is pleased to share this policy memo by policy analyst Belal Shobaki, which details current considerations Hamas may be taking into account given news of the party's likely decision to amend its charter.